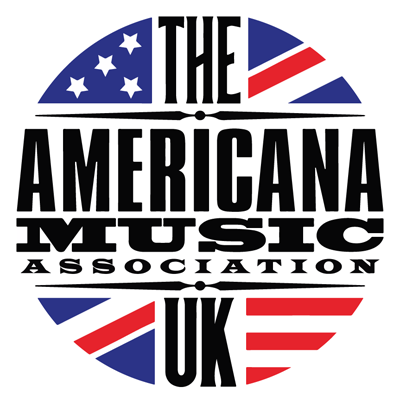 AMA-UK is presenting stages at several fantastic stages this year and giving all our artist members the chance to perform. Use the links below to apply. Some general guidance, such as don't apply if you're not available on the date.